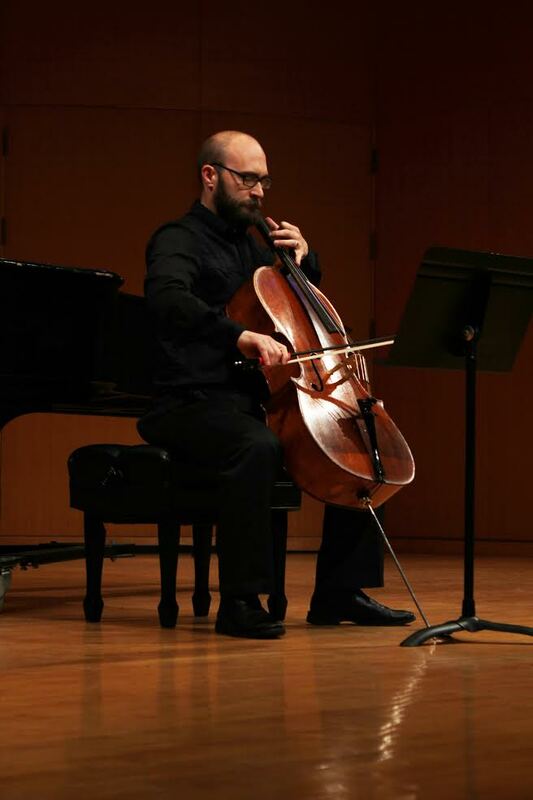 No Exit’s cellist, the incomparable Nick Diodore, will be performing the second installment of his acclaimed one-man show. The first performance took place at Heights Arts and was a standing-room only event! This time around, Nick will be at Appletree Books to present a concert of avant-garde cello music. As a performer and interpreter of modern music, Nick is known for his remarkable sensitivity, expressiveness and exquisite virtuosity. The program will feature pieces by Kaija Saariaho, Witold Lutosławski, Luciano Berio, Krzysztof Penderecki and works by two Cleveland area composers, Andrew Rindfleisch and Timothy Beyer. Please join us for what will be a truly breathtaking evening of music. Free and open to the public.